The best cut ofwild game – tenderloin – aren't necessarily needed to have finger-lickingflavor and tenderness. In fact, lower-grade cuts of meat can be used to obtainthe same results. Below are fivesimple cooking tips for preparing wild game to perfection. What? You heardright. Injectables only infuse a small segment of the meat, leaving the surfaceflavorless. Also, a lot of injectables don't use the necessary additional fat(not the kind that requires more gym time!). This adds anadditional layer of flavor to wild game as it soaks up twice as much heartymarinade. So before marinating, keep the meat uncovered in the refrigerator ontop of a strainer to drain the blood overnight. A certain "Count" inTransylvania would be proud. No, not becausewild game is lean. Adding fat to marinade adds an additional layer of flavorwhile binding the marinade to your meat. Most marinades leave this crucial partout. Don't make that mistake. 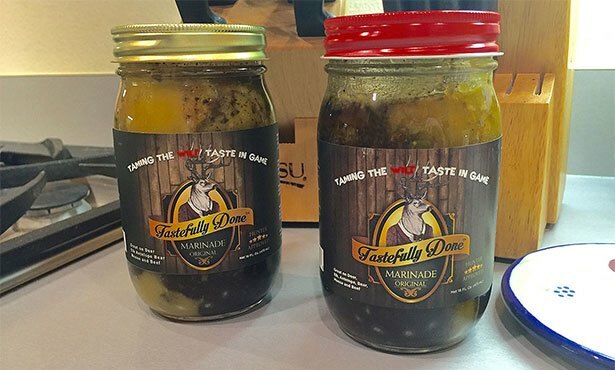 When marinating wild game, use one that isflavorful and contains fat. This will insure the flavor is evenly distributed.When grilling, the fat will slowly cook off while effortlessly basting themeat. Marinade without added fat is like cornflakes without the milk, winewithout cheese, and the internet without selfies. 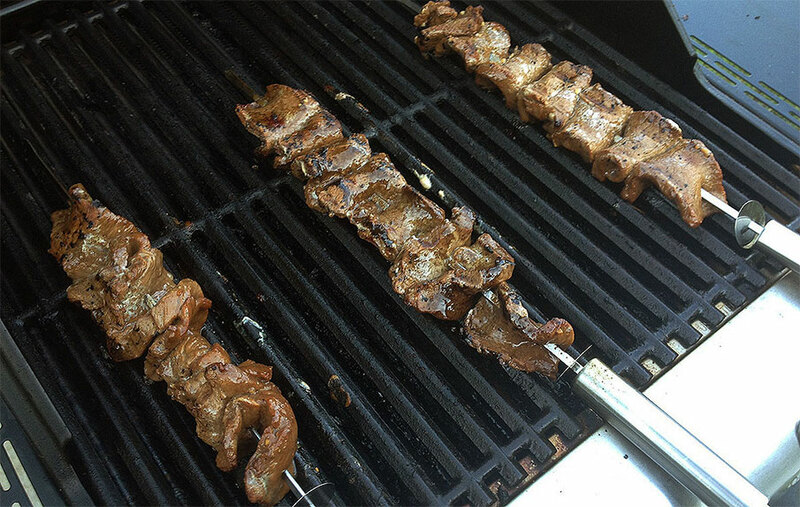 To reallybreakdown the fibers of wild game meat, it's best to marinate for at least 2 to3 days. This will insure the marinade has properly broken down the fibers andinfused the marinade evenly into the meat. This requires some meal planning;marinating can't be done last minute. Getting meat closeto room temperature will help reduce the risk of overcooking. Forget this stepand the meat will have to first warm up on the grill before the actual cookingprocess starts. This can lead to overcooking, which can lead to some dirtylooks from your family at dinner table. Follow thesefive steps to master wild game cooking perfection.